What is the Importance of a Family Law Attorney? It can be seen that the central theme of a Family Law Attorney is that of working with persons needing assistance and legal representation in their personal life, especially when a marriage is broken, their finances have deteriorated and/or there are minor children involved during and after dissolution of marriage. One very positive note is observed in the above list and that is working with pre and post nuptial agreements as these agreements can frequently take tension from a marriage and, if needed, provide a more beneficial resolution of assets and debts other than having a judge decide the final outcome. In Florida this outcome is based on equitable, not necessarily equal, distribution. Being able to navigate the jungle of bankruptcy law for the most desirable outcome is another valuable tool of a Family Law Attorney. 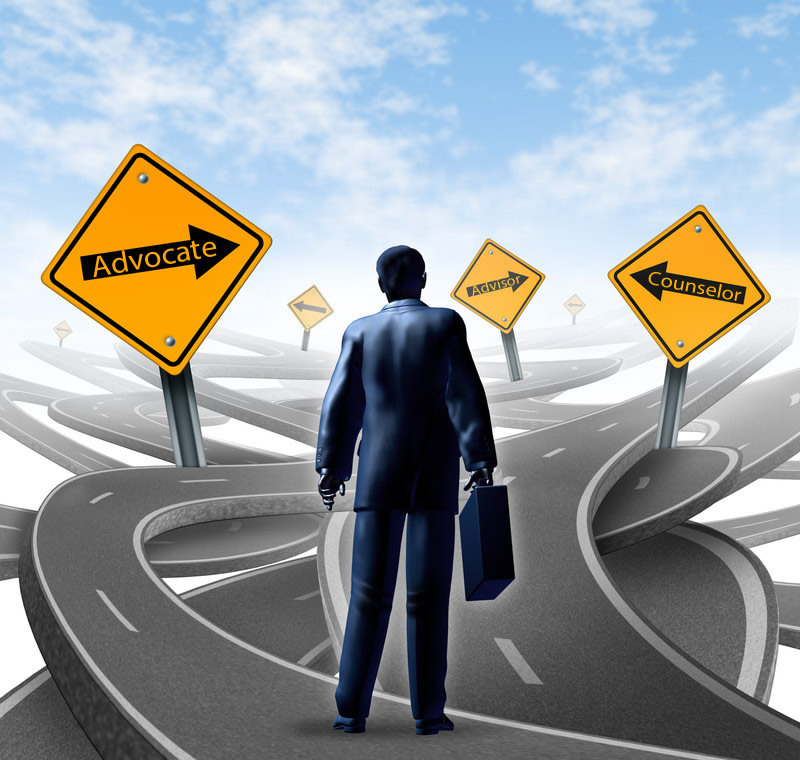 Advocate or in other words, promote a healthy atmosphere of information regarding the issues of concern for a client both in the office and at a community level. For example, promoting marriage and the loving care and concern for children before, during, and after a divorce is vital if people in all walks of life are to respect and honor the family as a unit. A Family Law Attorney will have many opportunities to speak out regarding marriage and family values and thus become an advocate for the same. Supporting responsible financial management both at an individual and at a community level is another form of Family Law advocacy. Most importantly Attorney Gisondo will advocate for what YOU (the client) wants. The most important aspect of a good advocate is being able to listen to understand a client needs and expectation, than turn those expectations into results. Advisor is someone who gives relevant information, which is helpful but not overbearing to another person, while encouraging and allowing an individual to make up their own mind as to answers and satisfactory solutions. In the case of a Family Law Attorney their purpose as an advisor is to inform their clients of the legal aspects surrounding issues in question and helping clients to see and understand what can and cannot be done in working toward a best outcome solution. It is important to be truthful, especially in not offering false hope as there are so many factors affecting what happens at mediation or in a courtroom. Too, “Always be accessible and responsible to clients”, another of Attorney Gisondo’s Guiding Principles, is so important if a Family Law Attorney is to be the kind of advisor needed when someone requires advise on any of the services listed above. Many people are afraid that an attorney is just after their money and therefore hesitate to obtain legal counsel and try to handle important legal matters by themselves. Hiring an attorney is an important decision and Attorney Gisondo encourages any potential client to conduct research, especially reading attorney reviews. Most attorneys offer, as does Attorney Gisondo, a free, initial, in-office consultation where they will meet personally with the potential client and the person can find out for themselves if there will be the supportive environment which they hoped for. To make an appointment with Attorney Gisondo, call his cell phone at (561) 530-4568.